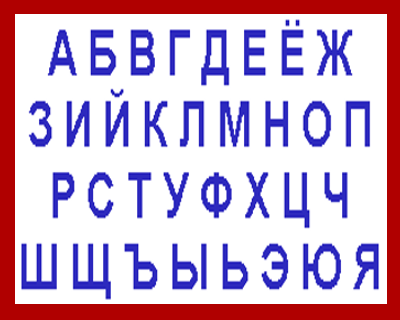 The Russian language is complicated and attempting to learn the Russian language can be an extremely frustrating experience for speakers of English. Humor is often a great antidote to the feelings of aggrevation and exasperation sometimes experienced by those working hard to learn a new language and Rusky Ed does his best to inject comedy into his lessons with every opportunity. Not only does Rusky Ed joke around to the point of distraction, but he also gets a little loose with pronunciation, preferring instead to focus on building vocabulary and understanding, rather than accentuating picky phonic details. So, if you need a break from humorless linguistic instructors, Rusky Ed provides the diversion you are seeking!